This is the first of our new series called ‘Community Heroes’ where we will be bringing you uplifting stories about acts of kindness and generosity in the community. To see more videos like this, subscribe to our YouTube channel. 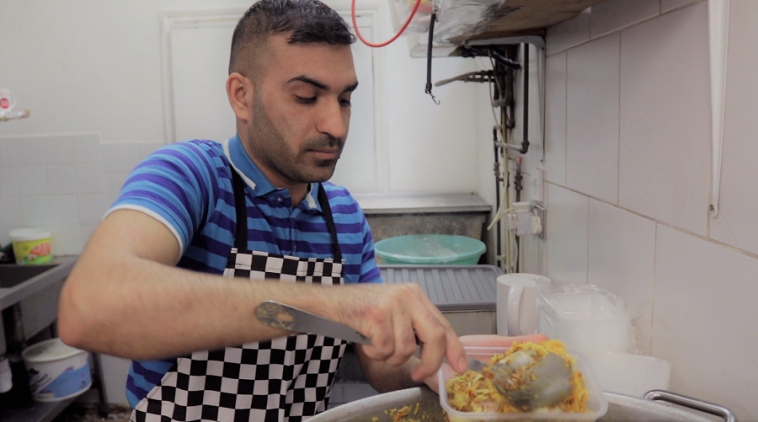 Every Thursday, warm meals are served at The Chicken Spot to those in need including the homeless, pensioners and anyone facing financial problems. Food is served between 3-7pm and anyone in need can eat for free, no questions asked. 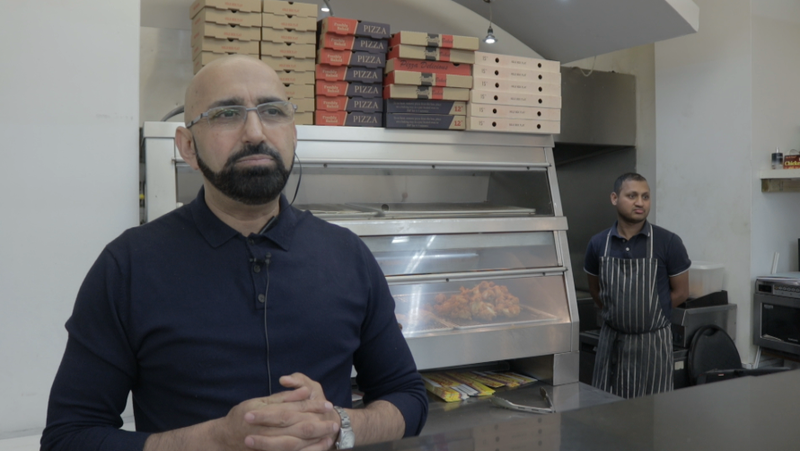 Naeem Qureshi is a volunteer at who helped set up the service along with his son who owns the takeaway which is located in Ilford, East London. He told IlmFeed he felt he had to do something after noticing rough sleepers in the area. 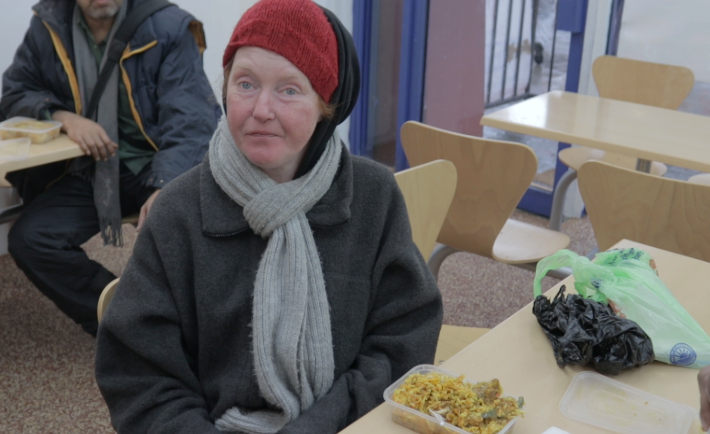 Heather, who comes to eat every Thursday said it provides a sense of community and ‘hope’. “I’d just like to say that, it’s things like this that really do give people hope. It’s places like this that can inspire you because you’re providing a charitable food service so it kind of encourages other people to do good things too.” she added. There has also been a positive response from the community with and customers regularly leave donations. 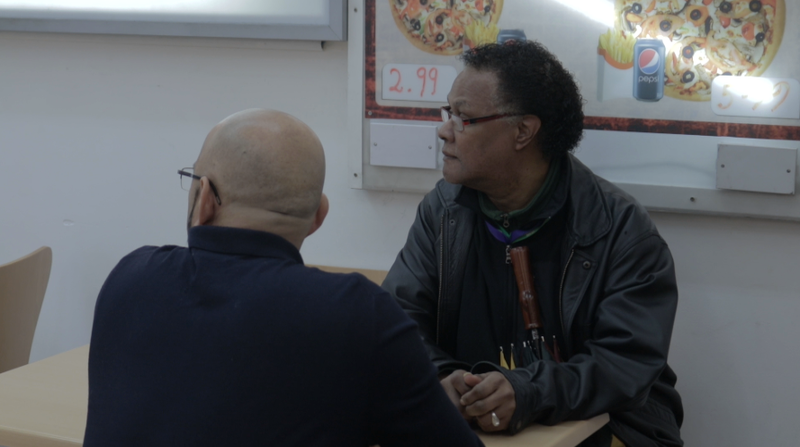 Naeem is supported by local volunteer Patrick who takes any left over food in the evening and walks the streets looking for people to give the food to. 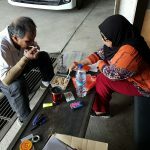 “People need to know or realise that they can come to places like this and get a nice hot meal that will sustain them albeit it’s only for one day but at least they know that they can get that.” said Patrick. 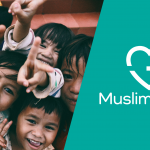 “I’m a Muslim (all praise is for God) and in Islam, it’s been said that you must be charitable. You’ve got to give charity. Yes it is part of my faith and I’m grateful to Allah Most High that we’re doing that. Naeem now plans to start providing free food to the needy on Mondays too as well during the entire month of Ramadan.